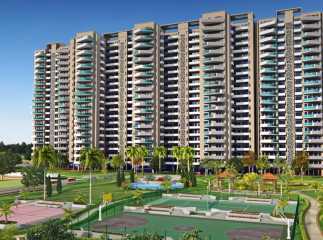 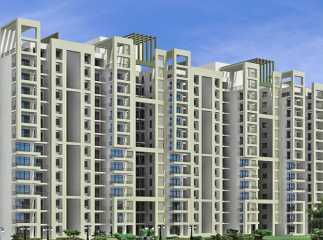 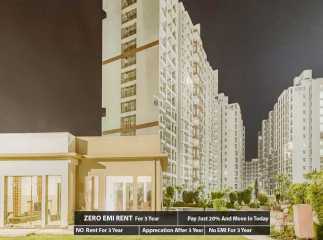 If you are interested in buying a luxurious home in Gurgaon, have a look at the Property in sector 92 Gurgaon. 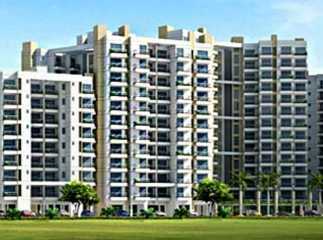 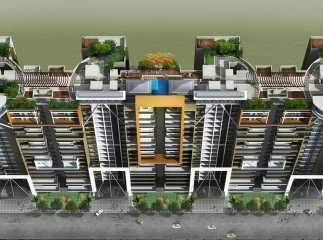 The prominent developers have come up with a large number of residential complexes in the area in the last decade. 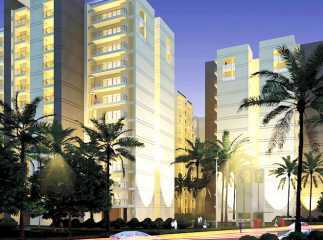 Homeowners from various cities of India are keen on buying quality homes. 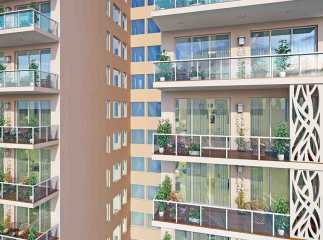 If you have a fascination with green homes, you can buy these apartments. 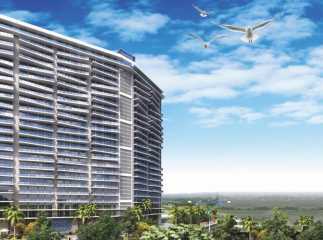 The estates bring a wide array of amenities to the residents. 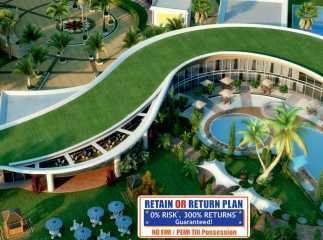 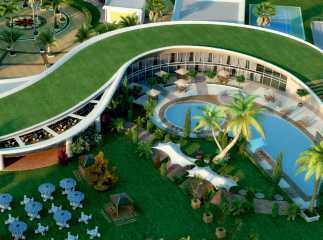 These include swimming pool, gym, various indoor and outdoor games, jogging tracks, cycling tracks, clubhouse, and so on. 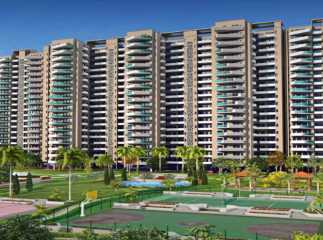 The prices of New projects in sector 92 Gurgaon are likely to rise in the coming months, with the increasing demand for quality homes in the area. 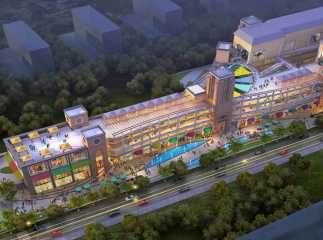 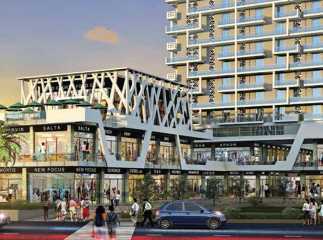 The commercial importance of Gurgaon is increasing over the years. 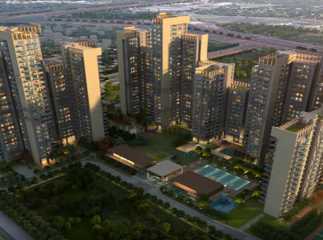 The transportation system in the city is well-developed, ensuring seamless connectivity to the important areas around the city. 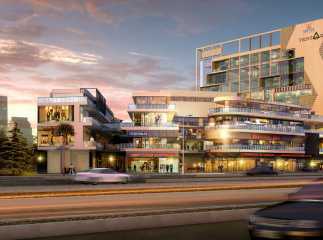 For investors and homeowners willing to buy Commercial property in sector 92 Gurgaon, this is the right time to make the move.